Page 117. DEVELOPMENT CONTROL COMMITTEE - Date:1 September Report of the Executive Head of Planning and Transportation. Download "Page 117. DEVELOPMENT CONTROL COMMITTEE - Date:1 September 2010. Report of the Executive Head of Planning and Transportation." 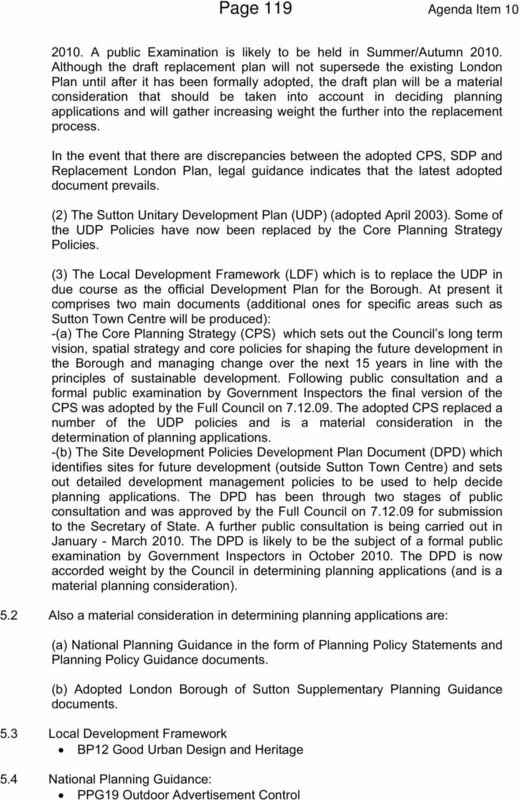 6 Agenda Item 10 Page 122 G London Borough of Sutton Mr Alex Fitzgerald24 Denmark Road Carshalton SM5 2JG A2010/63099/ADV DRAFT WARNING: It is in your interests to ensure you obtain the approval of the Local Planning Authority, where the conditions require that to occur. Failure to comply with the following conditions may lead to enforcement action to secure compliance. 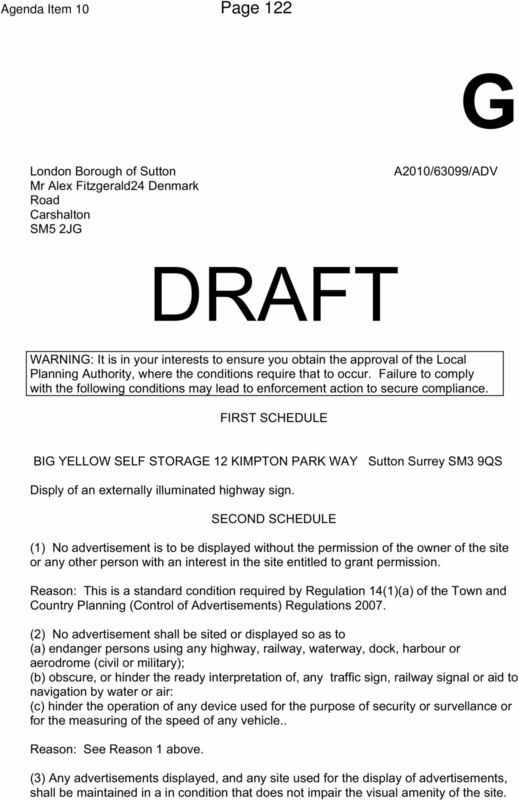 FIRST SCHEDULE BIG YELLOW SELF STORAGE 12 KIMPTON PARK WAY Sutton Surrey SM3 9QS Disply of an externally illuminated highway sign. SECOND SCHEDULE (1) No advertisement is to be displayed without the permission of the owner of the site or any other person with an interest in the site entitled to grant permission. Reason: This is a standard condition required by Regulation 14(1)(a) of the Town and Country Planning (Control of Advertisements) Regulations (2) No advertisement shall be sited or displayed so as to (a) endanger persons using any highway, railway, waterway, dock, harbour or aerodrome (civil or military); (b) obscure, or hinder the ready interpretation of, any traffic sign, railway signal or aid to navigation by water or air: (c) hinder the operation of any device used for the purpose of security or survellance or for the measuring of the speed of any vehicle.. (3) Any advertisements displayed, and any site used for the display of advertisements, shall be maintained in a in condition that does not impair the visual amenity of the site. 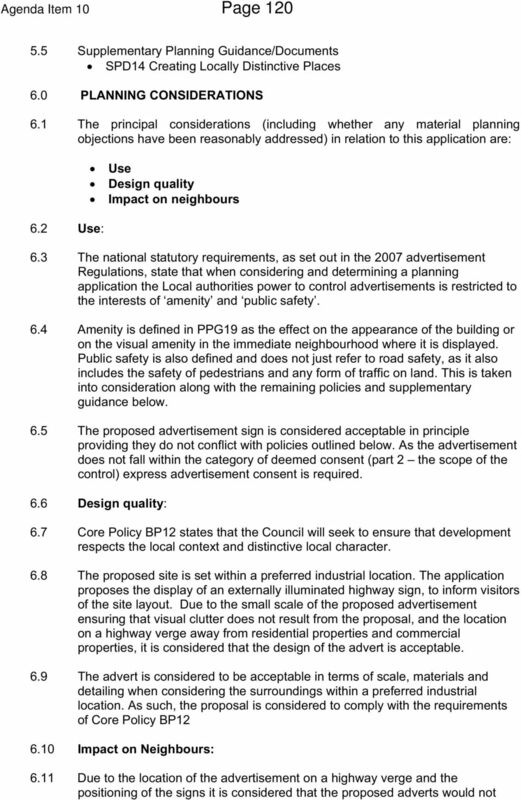 7 Page 123 Agenda Item 10 (4) Any structure or hoarding erected or used principally for the purpose of displaying advertisements shall be maintained in a condition that does not endager the public. (5) Where an advertisement is required under these Regulations to be removed, the site shall be left in a condition that does not endanger the public or impair visual amenity. 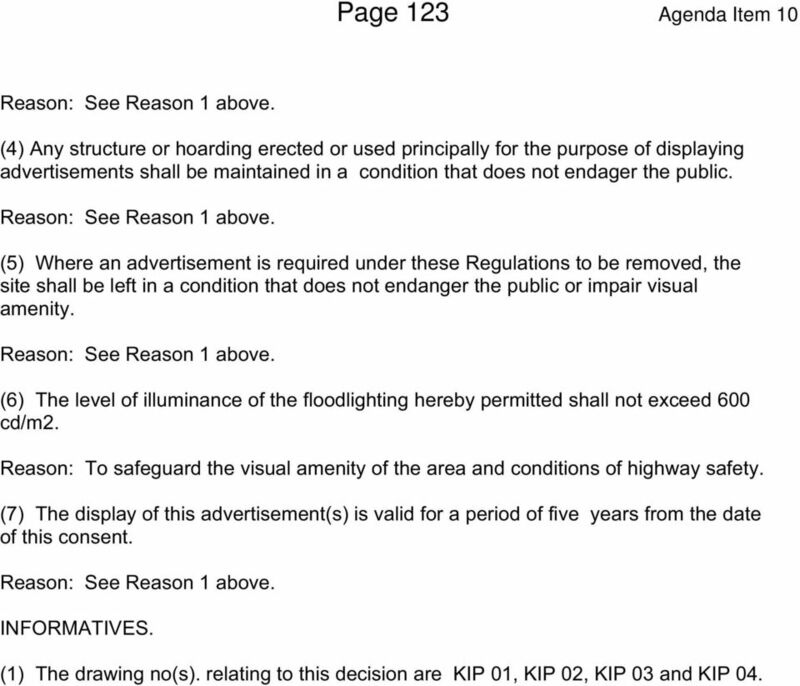 (6) The level of illuminance of the floodlighting hereby permitted shall not exceed 600 cd/m2. Reason: To safeguard the visual amenity of the area and conditions of highway safety. (7) The display of this advertisement(s) is valid for a period of five years from the date of this consent. INFORMATIVES. (1) The drawing no(s). relating to this decision are KIP 01, KIP 02, KIP 03 and KIP 04. The land is allocated within the Westbury on Trym Conservation Area and the land is protected by a blanket TPO 340. 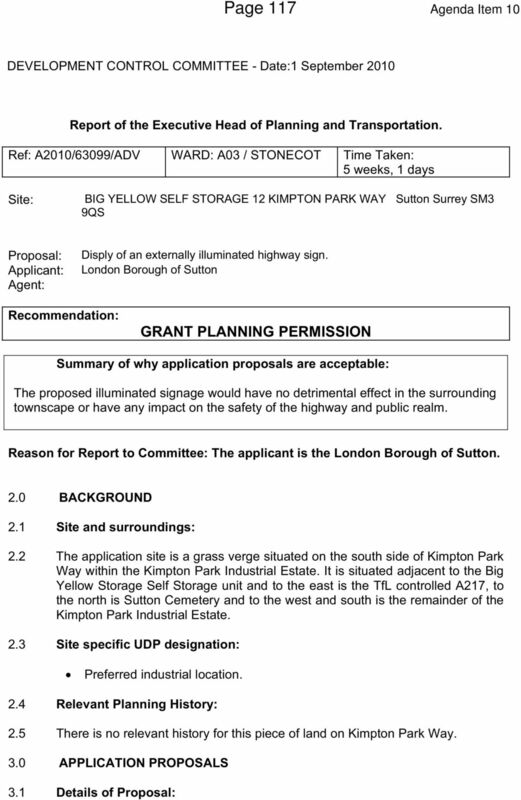 RECOMMENDATION LDD MONITORING FORM REQUIRED This document shows the case officer's recommended decision for the application referred to below. This document is not a decision notice for this application. 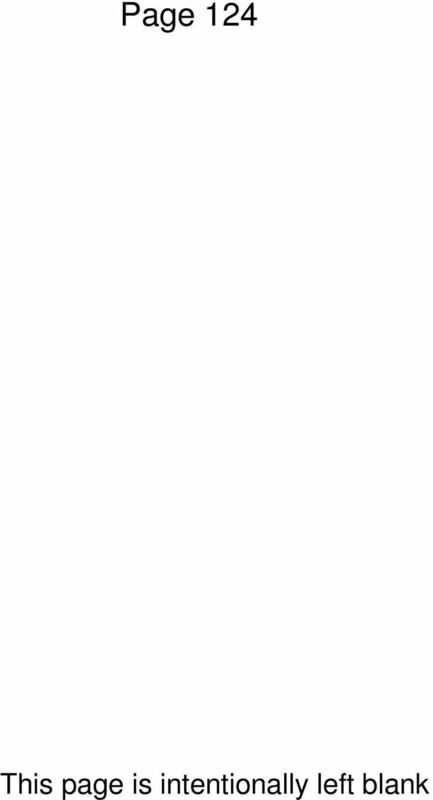 Subject: APPLICATION 10/02650/CA. DEMOLITION OF YOUTH CLUB, DEEPDALE LANE, BOSTON SPA, WETHERBY. AGENT(S) / APPLICANT(S): AGENT Dave Dickerson, DK Architects. APPLICANT Halton Housing Trust. DEVELOPMENT PLAN ALLOCATION: Greenspace. 1.1 The application property is an extended two-storey semi-detached house fronting Bedale Road. The side garden adjoins a link road to Wydale Road. chapter six objective four Recognise the varied character of Hounslow s districts and seek to protect and improve their special qualities, heritage assets and overall townscape quality and appearance. 2 February 2016. - Loss of public car park in landuse terms. 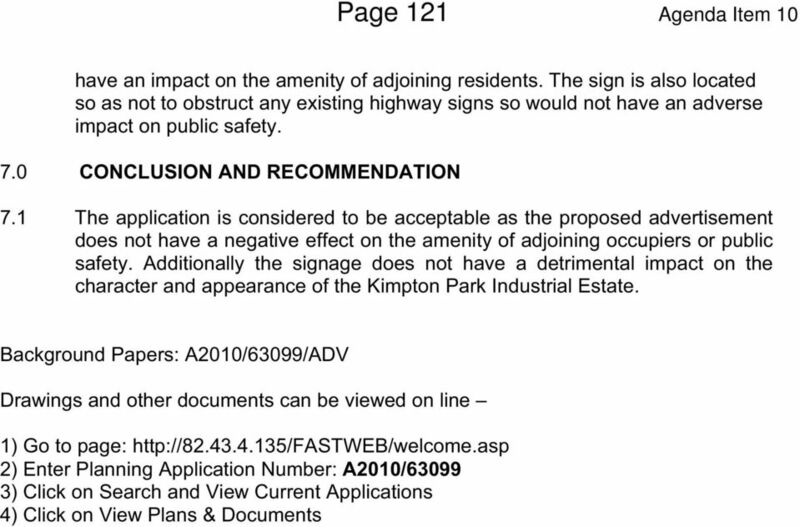 - Effect on local residential amenity and local highways network. Orchard Barn, Newcastle Road, Blakelow, Cheshire, CW5 7ET. New Detached Double Garage Block with Integrated Garden Store and Loft Storage Area. DESIGN GUIDANCE NOTE: 11 PORCHES 1. INTRODUCTION This guidance note is one of a series giving advice on various types of development within Barnet. It advises on designing porch extensions including canopies. 3. The consent hereby granted does not include any external alterations. 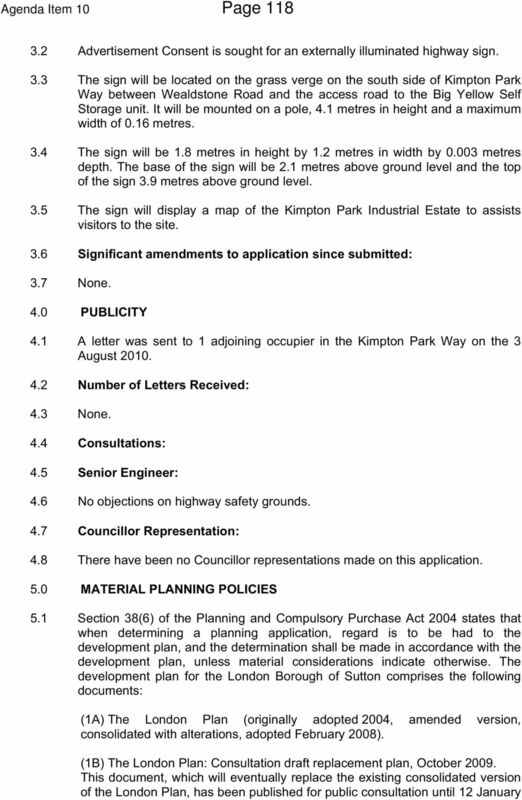 PUBLIC CABINET 7 APRIL 2009 BELVEDERE EMPLOYMENT AREA LINK ROAD SCHEME, ERITH COMPULSORY PURCHASE ORDER ISSUES The Belvedere Employment Area Link Road Scheme will require land not owned by the Council. Advice can also be sought from specific specialist officers in the Council.